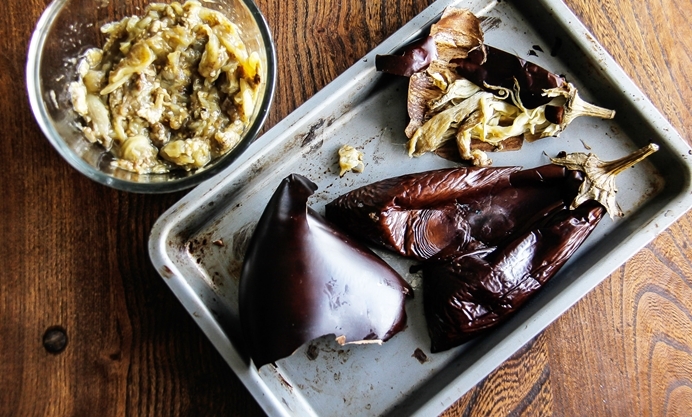 Inspired by her Greek travels, Rosana shares her recipe for Mpourekakia. 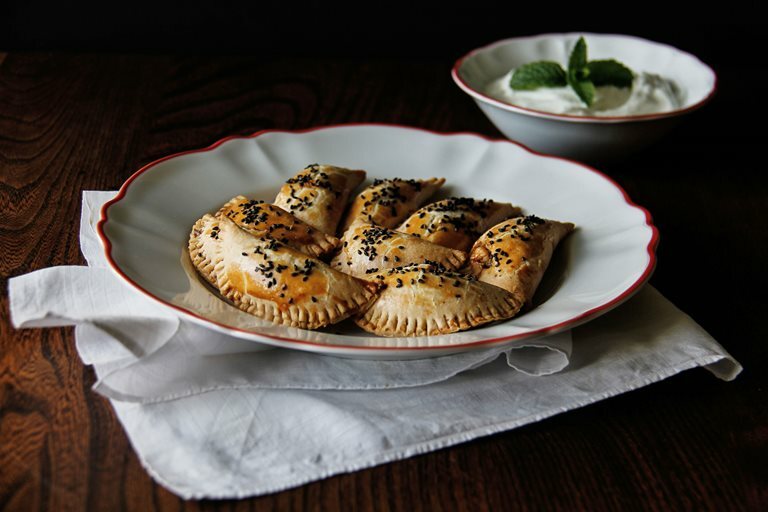 These mini pies are packed with a delightful aubergine and feta filling, and make great party snacks. Last year I had an amazing luxury adventure in Athens, from tasting the street food at local markets to Michelin star meals by the sea. I ate my way through Athens. Eating's often the best way to understand a nation's soul. The experience of walking through the hustle and bustle of Athens’ central food market, the little quaint backstreets and seeing the vibrancy of the Greek produce (with the huge variety of alluring spices and teas) will be engraved in my mind forever. This escapade was a truly gourmet trip that left me wanting to go back for more. One of the highlights was the Athens foodie walking tour, which included a private cookery lesson. The whole class was very interesting and informative. The cooking consisted of putting a Greek Sunday dinner together. 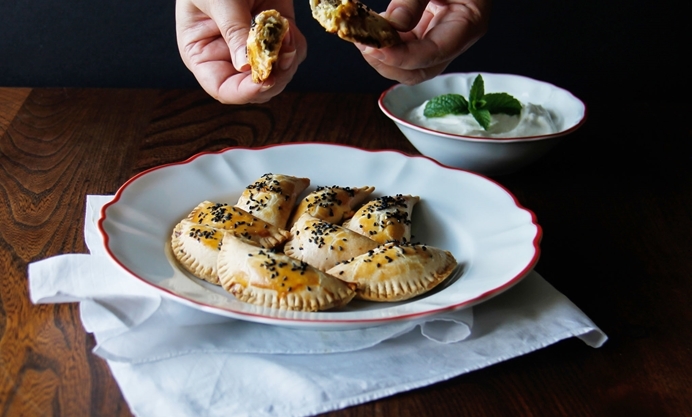 These mini pies were part of a six-course starter. 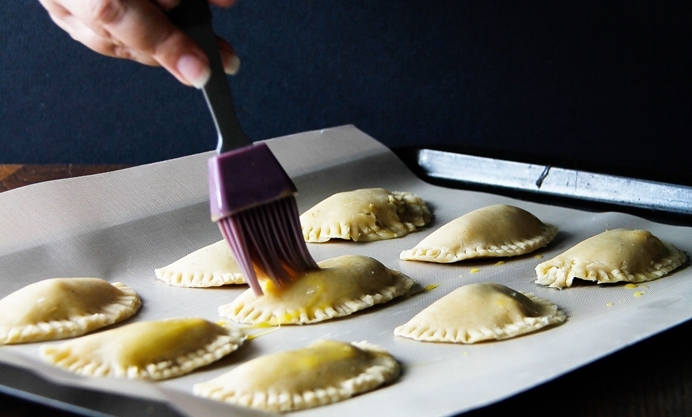 The mini pies are very pretty and great as party food. I like the addition of yogurt and spices to the pastry dough. 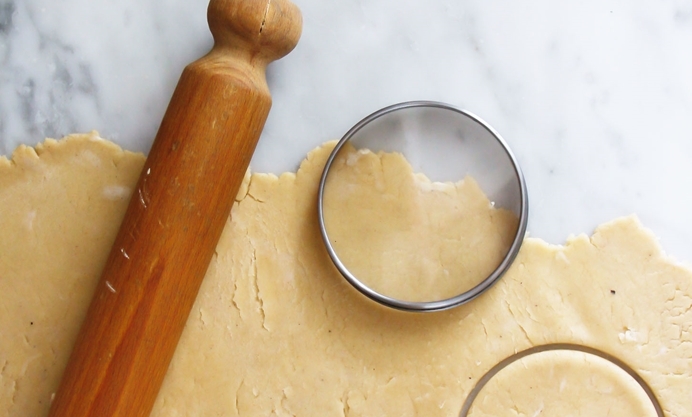 The smell of baking fills the room and entices people into the kitchen. The pastry is quite buttery and melts in the mouth. 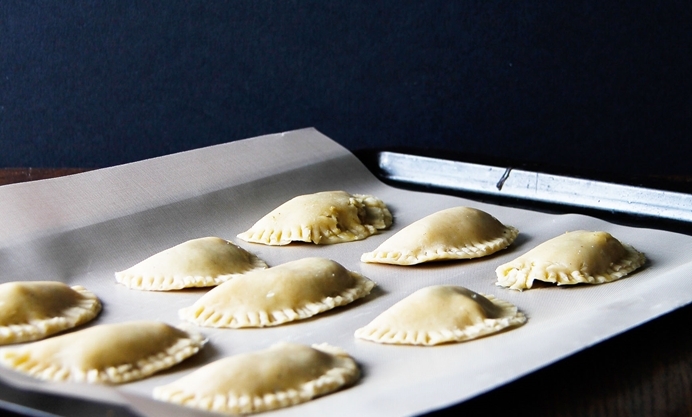 They can be served as mini pies or as a whole family sized pie, and are tasty and nourishing. I hope you enjoy them as much as I did.